We are taking great pride in providing great customer service, through clear communication! If you are looking for a reliable and honest auto repair center in Poway, CA that you can trust, consider Poway Auto Repair. We are a family-owned business that takes great pride in providing great customer service through clear communication. Established in 2003, we have been providing our friends and neighbors in Poway, Rancho Bernardo, Penasquitos, Carmel Mountains, and surrounding areas with dependable and high-quality auto repair and maintenance services. 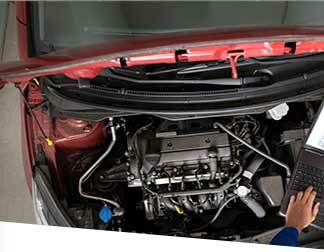 We are a NAPA AutoCare Center and a certified RepairPal facility. We are also a Licensed STAR Smog Check Station that provides customers in and near Poway with top-quality smog test and repair services. We have a team of ASE-Certified technicians who have more than 25 years of combined experience in the automotive repair industry, performing various auto repair and maintenance services for all makes and models of vehicles. 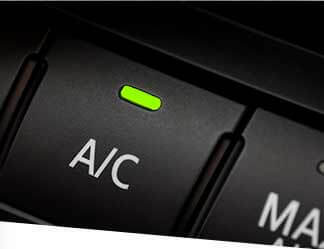 Our experienced technicians use only the latest diagnostic equipment and tools and are equipped to handle all major and minor repairs. While our technicians are working on your vehicle, we invite you to spend time in our clean and comfortable waiting area. There, you can enjoy our various amenities, including complimentary coffee, water, and free Wi-Fi. If you need to be somewhere else and are unable to wait for your vehicle, we offer complimentary local shuttle service. We also have discounted rental cars, just in case your vehicle needs to stay at our auto repair shop for a couple of days. 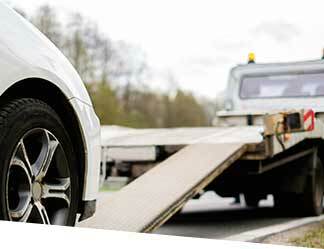 Last but not least, for those customers who find themselves in the unpleasant situation of being stuck on the road, we offer local towing service. We look forward to building a long-term relationship with you. If there is anything we can do for you, don't hesitate to contact us today! 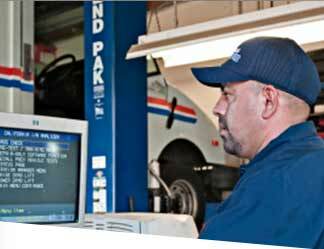 Our services include complimentary local towing and shuttle service, smog inspection, air conditioning, wheel alignment, CV axles, tires sales and service, computer diagnostic testing, preventative maintenance, oil changes, tune ups, brakes, clutch, electrical, transmission, exhaust, fuel injection, and exhaust work, car battery replacements, and more.